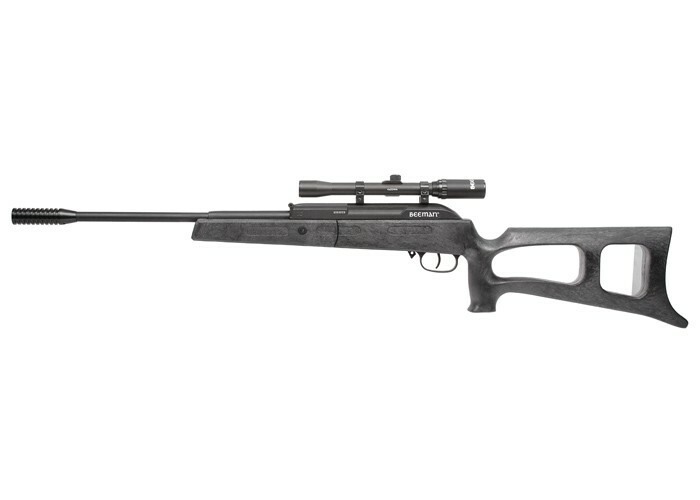 Things I liked: Great little rifle for plinking, lite pest control, target punching, great price. Things I would have changed: Nothing I can think of, everyone complains of heavy triggers, I couldn't find this one bad, but for the price, it does a satisfactory job, and add good iron sights. What others should know: I've had a version of mine for many years and would not trade it for any other air rifle that has 1000 fips. They are not nearly as accurate as this one. Takes a lot of work and practice to control that much speed. This is a great little rifle, pack rifle, kids first rifle, wife intro yo air gunning. And great helluva price. Get one, shoot one, enjoy. Bet therapist than any hour on a couch. NOTE:DO NOT SHOOT GLASS, too much cleanup!